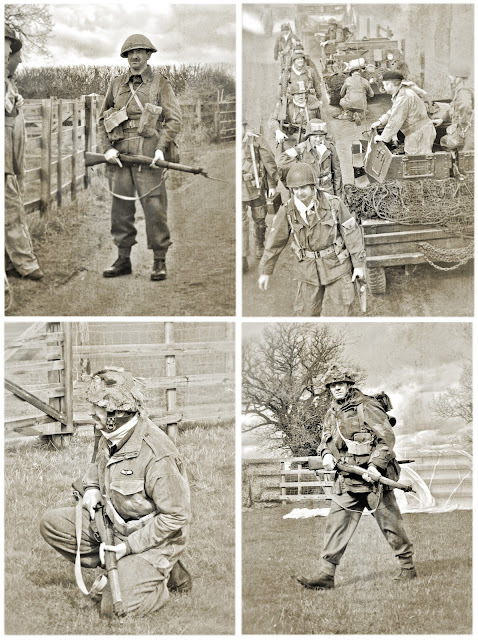 Chalk Living History - the Glider Pilot Regiment: Operation Plunder Reenactment - 2010 Photo! Operation Plunder Reenactment - 2010 Photo! I was just looking through some old folders of photos we've done in the past and came across this one of me doing PBI for an Operation Varsity/Plunder photoshoot that we did when we were part of VERA (Victory in Europe Reenactment Association) along with Thunder From Heaven. 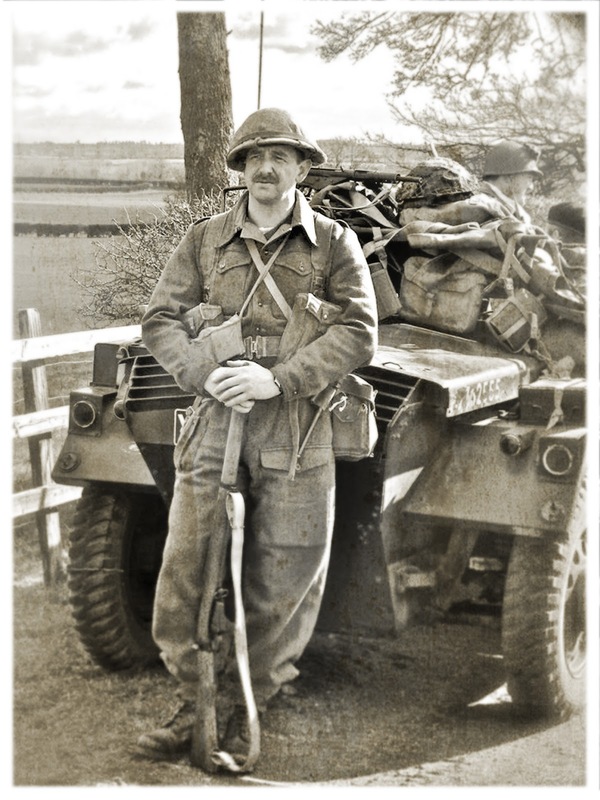 I always kind of liked this photo, I know its not a Glider Pilot but it has a certain something. Hopefully we'll be doing a shoot to remember Varsity/Plunder next March - watch this space.